Shortly after completing my December exams, I boarded a plane to Christchurch, New Zealand, where I’ll be studying second term. While school doesn’t start here until February, I thought I’d give myself a little extra time abroad to unwind and take a little time to myself. As I sit in the sun sipping a nice cold beer in the New Zealand summer, I am pretty thrilled about my choice. I am in second year, and not many students go abroad in second year due to summer positions and the opportunities that present themselves for employment throughout the year. While this exchange will prevent me from working at a law firm during the summer, it will allow me to branch out, gain a different perspective on the law, and will give me all of third year to seek out employment opportunities. There are definitely a few things to weigh when considering a second year exchange, but depending on your motivations, it’s definitely workable. This is actually my second exchange in New Zealand; I spent a year studying at the University of Otago during my undergraduate degree. I have returned because of the strong ties I established to the country, and I am eager to reconnect with the many wonderful friends I met here the first time around. I could not recommend an exchange more, and know that I will find this experience to be as valuable as the experience I had in 2007. 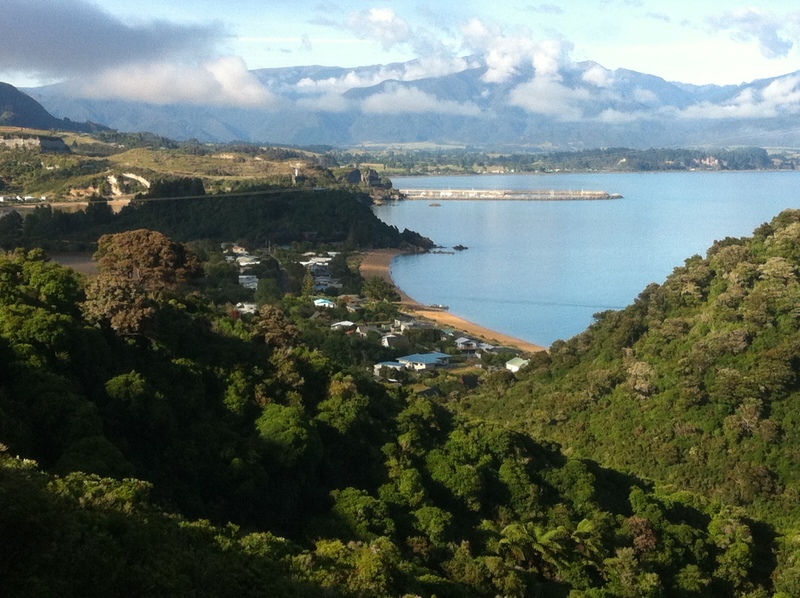 Beautiful Golden Bay, New Zealand. This entry was posted in Uncategorized on December 27, 2012 by robyng. This term I had the opportunity to check out a neat extra curricular events pertaining to my legal interests. What an awesome event this was! 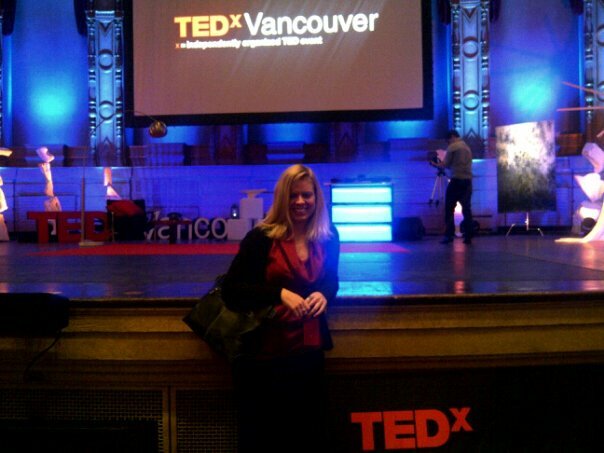 Not only did the TED event bring over 2300 people from across the province together at the Orpheum Theatre, it also featured two of its 14 speakers who shared a legal paradigm. 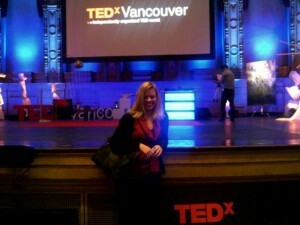 This was the perfect avenue for merging my love for innovative ideas with my love for all things legal! The first legal speaker was Doug Schmitt, partner at Alexander Holburn Beaudin & Lang LLP. With a scientific and legal background highlighting more than three decades of experience practicing maritime law, he is additionally one of the few who have been published on meteorite law. Did you know there are over 5000 meteors headed for earth?! I certainly did not! His startling presentation noted the potential consequences if meteors are not studied as extensively as they should be. Although this interesting piece of international law was indeed novel, my ear was certainly captured by the second legal speaker to take the stage. Natalie DeFreitas is a counsellor and self proclaimed alternative justice advocate. “Imagine the worst thing you’ve ever done is put on display for the world to see…People are worth more than the worst thing they’ve ever done.” Having spent years volunteering and working closely with individuals and groups who have been incarcerated, DeFreitas indicates that the current system isn’t working. She spoke on need to reform Canada’s prison system and shift focus on to restorativ e justice rather than incarceration, punishment and stigma. “Being tough on crime, promotes crime,” she indicated while illustrating the high rates of ricidivism once a person is released from prison. Demonstrating insights beyond her years, DeFreitas concluded, “Justice isn’t something that happens to you, it’s something that is built.” Her ideal is developing a system that focuses on offenders taking accountability, taking action to create positive change, and redefining their self identity. 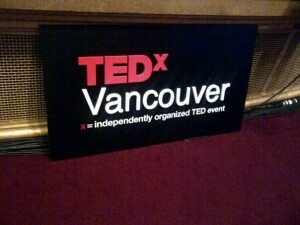 All in all, the TED was an all around success and I left with several nuggets of inspiration. 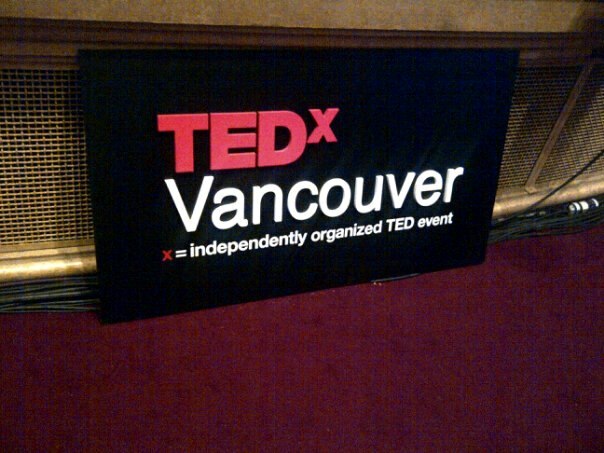 To learn more about TEDxVancouver 2012 visit http://tedxvancouver.com/ where the overall agenda from the day can be seen. 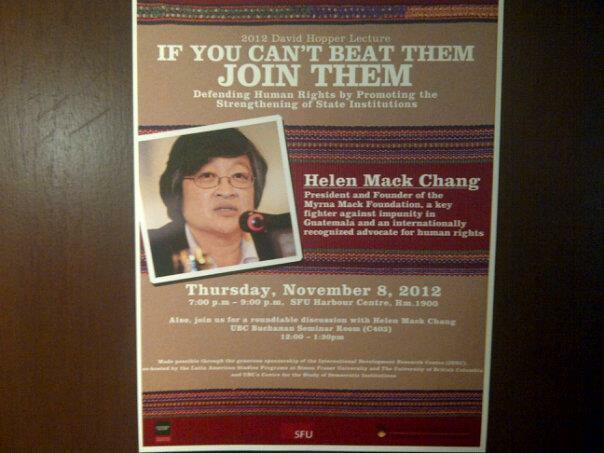 SFU’s 2012 David Hopper Lecture was an incredible presentation by Helen Mack Chang. 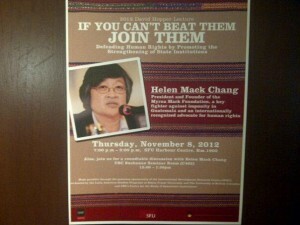 Ms. Chang is a Guatemalan business woman whose life forever changed the day her sister, Myrna Mack, was assassinated. Chang spoke eloquently and passionately describing her plight and struggle to prove her sister’s death was a political crime. She told of her 12 year long journey, navigating the legal system, fighting against her government to seek justice. Her advocacy work fighting for human rights and against impunity continues to this day. Chang helps others seek justice, conquer impunity and work within the legal system in Guatemala to bring about change. She has helped dozens of similar cases be brought to justice. Because of her contribution and tireless effort she is the decorated recipient of many international human rights awards and has received noteworthy recognition. Not only was this lecture a lesson in the current political climate and judicial system in Guatemala, but it was also an inspirational example of one woman’s courage and commitment to justice, in the face of monstrous obstacles. This entry was posted in Uncategorized on December 16, 2012 by nikkibakes. December exams are looming and, unlike the feeling of elation in the air that comes with end of classes (circa undergrad), I can definitely sense a general feeling of panic. Many of us are madly crafting, condensing, and codifying our CANs. Many more are revisiting past exams, hoping for some sort of indicator as to what the professor wants. Others, including myself, are de-stressing by visiting therapy dogs, eating cookies, and getting massages (thank you, We Love Law Students Week!). 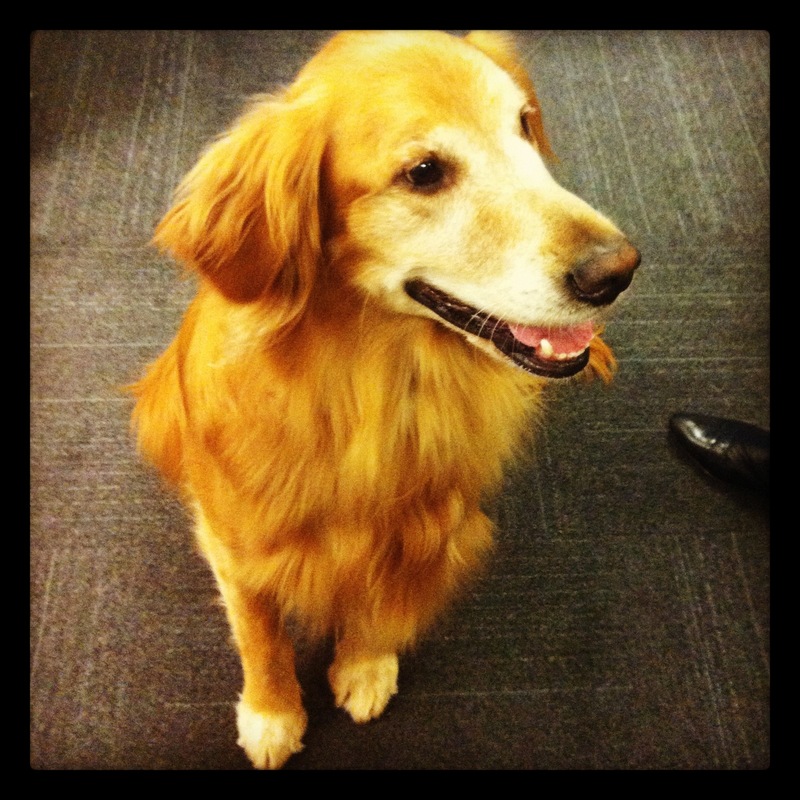 Meet Bailey, who was sweet enough to volunteer to help stressed-out law students unwind during We Love Law Students Week. Of course, 1L December exams are fail-safe. I’m thinking that this like an exam dress rehearsal. The techniques used to prep for these exams will hopefully come in handy for the rest of law school, and I will get a sense of study techniques that do/do not work. I will get an indicator of my understanding course material at a point-in-time. Come April, I might even feel just a little more confident when it really counts. I still remember how nervous I was for my very first university exam: a midterm for Economics 101. I triple-checked my calculator was in working order, I armed myself with spare pens, and I was flipping through cue cards even as I was walking into the exam room (yes, I’m one of those). Now, I am under no illusion that law school exams will be like undergrad midterms, but my point is that, as a law student, you likely did [very] well on your undergraduate/graduate exams (and who can forget the LSAT?) to get here. Try not to be too nervous. I daresay, hakuna matata. This entry was posted in Uncategorized on December 1, 2012 by beverlyma.